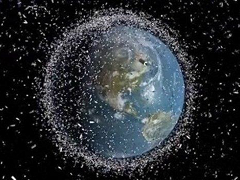 The European Space Agency (ESA) is studying an active debris removal mission called e.Deorbit which is intended to capture an ESA-owned derelict satellite in low orbit and safely crash it into the ocean in a controlled atmospheric reentry. 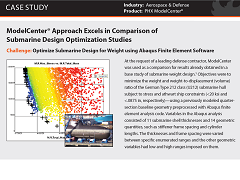 The Airbus Defence & Space proposal for this project used Model Based System Engineering (MBSE) to simultaneously define the mission requirements and the architectures. 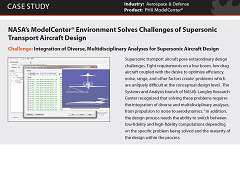 In a parallel internal study, Airbus DS engineers used ModelCenter Integrate and MBSEPak to integrate the simulation tools used to evaluate the performance of the architecture with the system model. 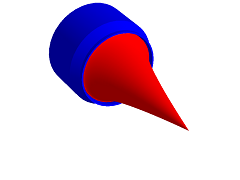 The Air Force Institute of Technology (AFIT) is investigating the innovative Dual-Expander Aerospike Nozzle (DEAN) engine architecture in support of initiatives like the Integrated High Payoff Rocket Propulsion Technology (IHPRPT) and Next Generation Engine (NGE) to improve satellite launch operations. The Bobcat Bluff Wind Project, located in Archer City, Texas consists of 100 GE 1.5 MW turbines capable of producing up to 150 MW of electrical power. The turbines were positioned without considering construction costs, resulting in higher than necessary construction costs. 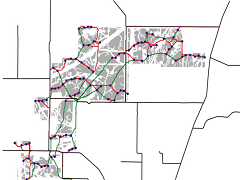 Stanford University consultants used this application to demonstrate how multilevel optimization with ModelCenter that simultaneously considers both energy capture and construction costs could have saved $4 million in construction costs and reduced the overall cost of energy produced by the wind farm by $0.20 per Megawatt hour. 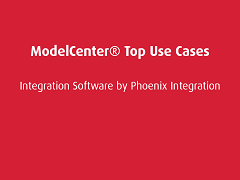 Presentation introducing a few of the top use cases for the collaborative engineering software, ModelCenter®.